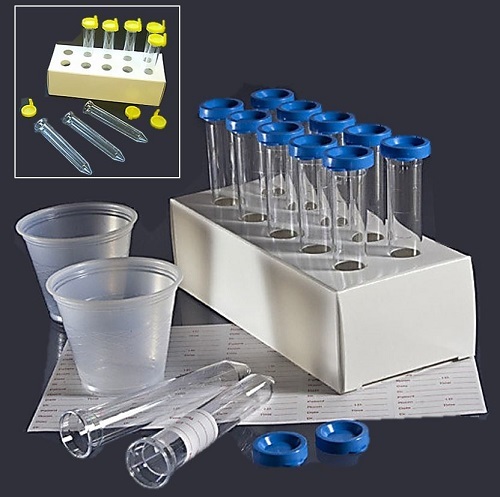 Sample Cups & Storage Solutions are now available and on sale at Pipette.com. 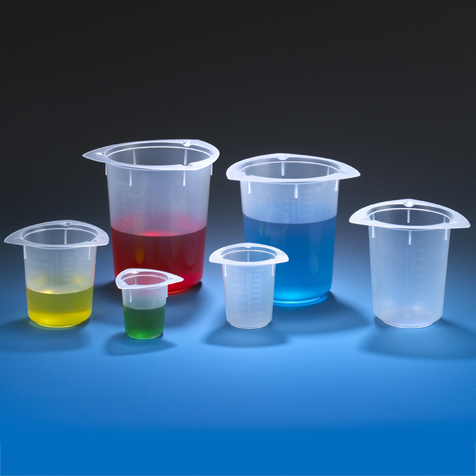 A variety of Sample Cups & Storage Boxes and Solutions are available to meet the myriad of needs that our customers have. 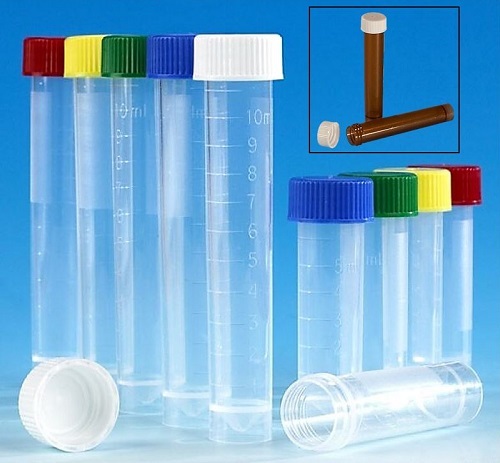 Our Sample Cups & Storage Solutions include specimen containers, sample bags, urine containers, storage trays, reagent bottles, transport tubes, sample cups, collection kits, test tubes, transport boxes, microscope slides, beakers, smearing tools and heat sealers and cutters. 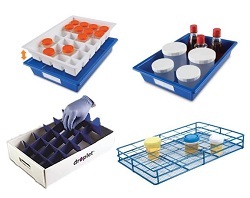 Sample Cups & Storage Solutions are essentials for any biological or medical lab. 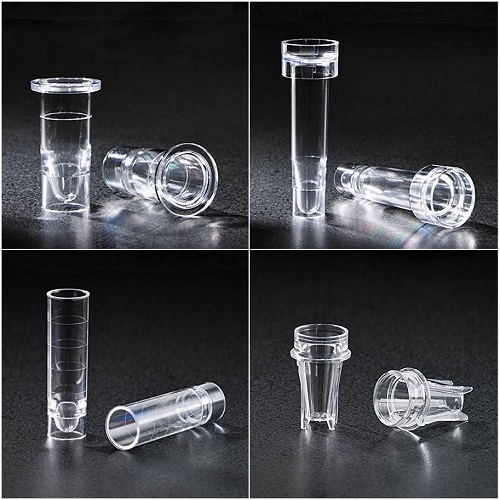 Scroll down below to check out our full range of Sample Cups & Storage Solutions and click on individual products to find out more about each one. 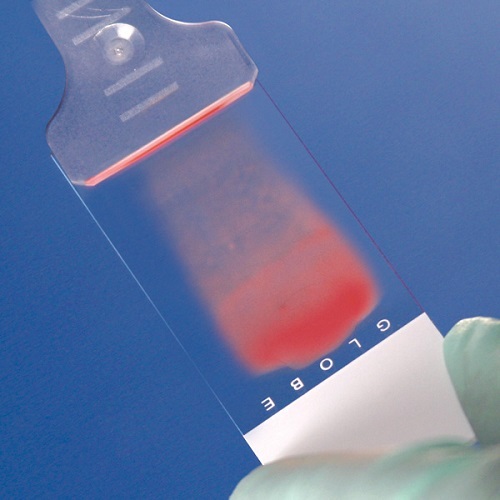 In recent years there is an increased focus on disease control within hospitals, field hospitals, sea-ports, airports, clinical and research laboratories, etc around the world. Heathrow Scientific aims to help these establishments safely handle, store and transport potentially infectious specimens within the facility with the Duraporter® Sealed Specimen Transport Box. The Duraporter® specimen or sample transport tote is a durable, waterproof, leak-proof container that is easy to load, securely locks and is ready for safe transport with ease. 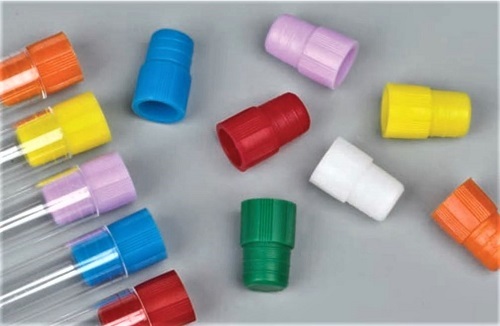 It is available in clear, translucent red and translucent yellow colors. 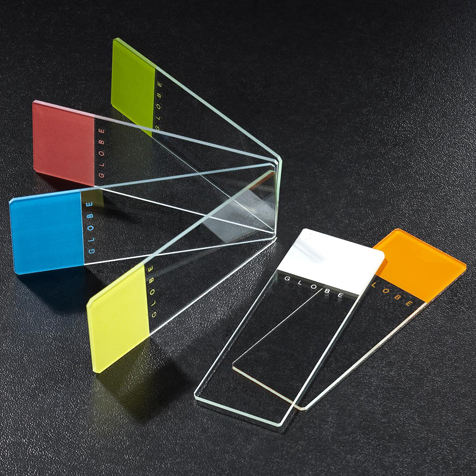 With these transparent colors, the Duraporter® provides needed visibility for content identification and protection during sample transport. The DuraPorter® translucent sealed specimen or sample transport tote is ideal for holding and storing a variety of laboratory equipment and samples. 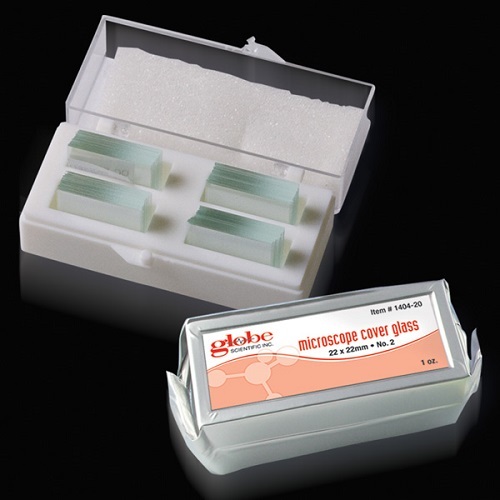 Are Sample Cups & Storage Solutions not exactly the item you are looking for? 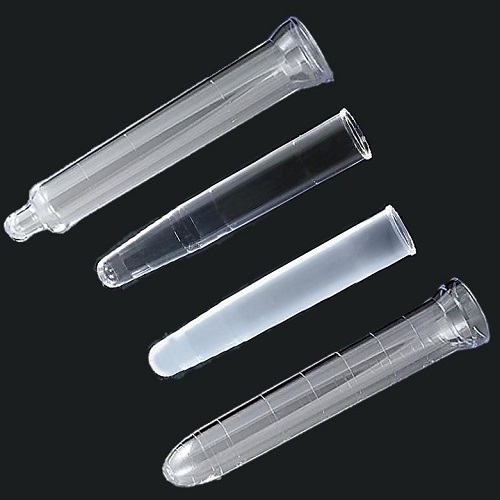 The huge variety of products and accessories available here at Pipette.com means that we have the right unit, accessory or disposables to meet whatever specific requirements you have for your lab or facility. 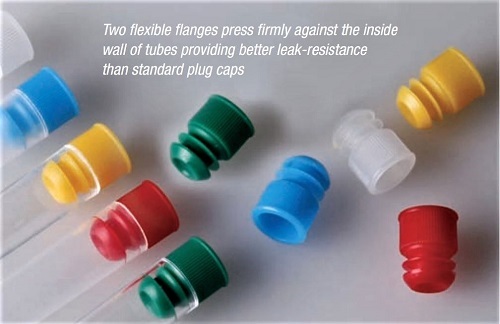 If you need any assistance in choosing the right piece of equipment for your specific needs or lab, just give our team a call on 1-800-243-3232 or send us an email at info@pipette.com and a member of the Pipette.com team will be happy to talk you through the various options available and help you pick the perfect items for you. SureSeal™ bags meet USDA, EPA and FDA standards and are sterile, RNase-free, DNase-free and non-pyrogenic. For applications needing the utmost security and sample integrity is of high importance. 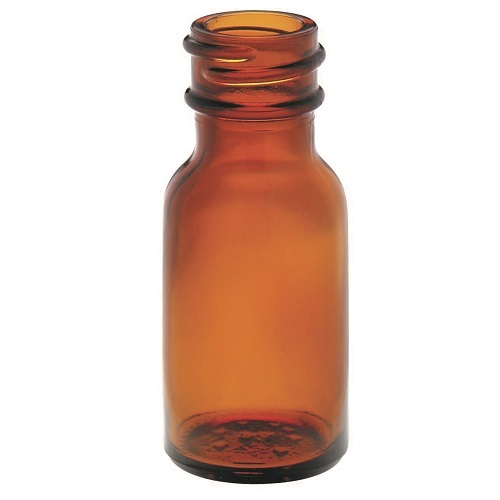 The Spectainer™ I incorporates a unique tamper evident screw cap ensuring peace of mind during transport or storage situations where someone might have tampered with the specimen. 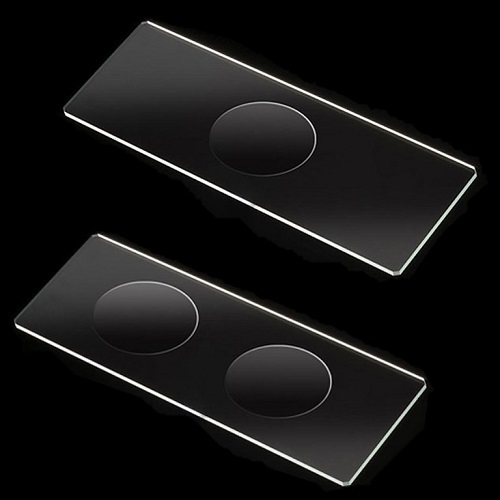 Optically clear parallel sides, deionized and destaticized. The snap cap is leakproof but easily removed. Guaranteed to meet or exceed O.E.M. specifications. Each lot is tested to ensure cleanliness.